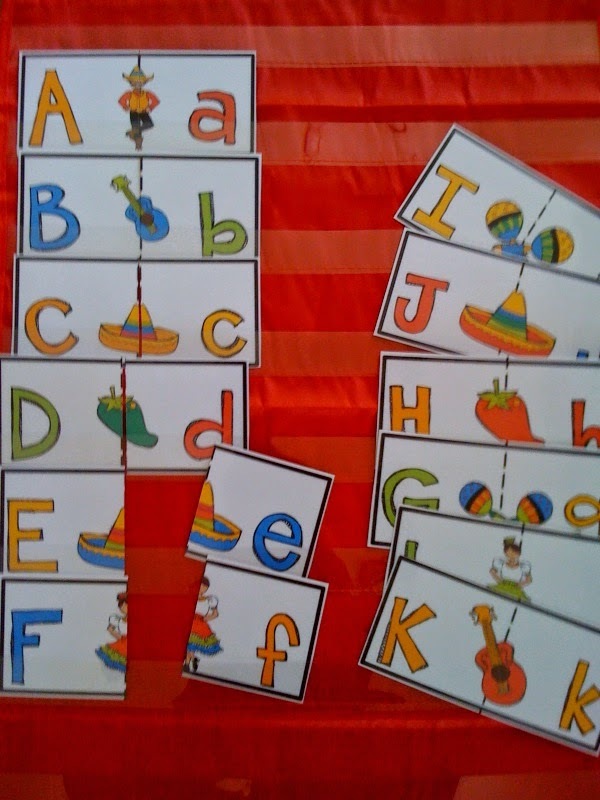 Cut in half and match uppercase with lower. 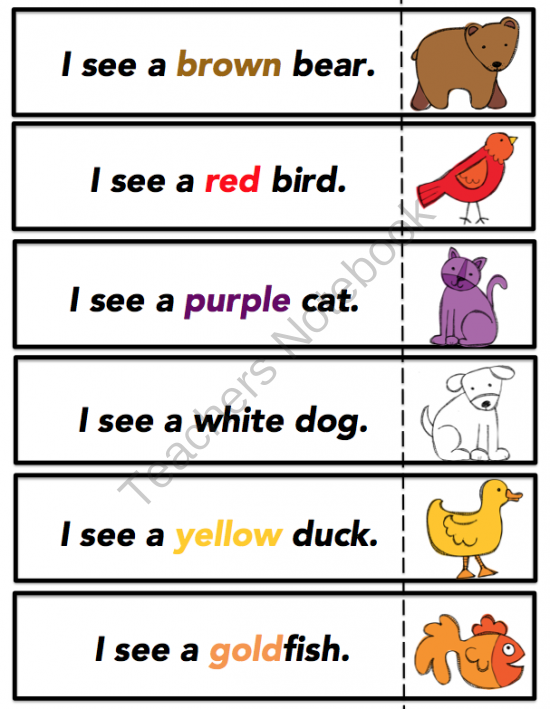 Sentences to match with picture. 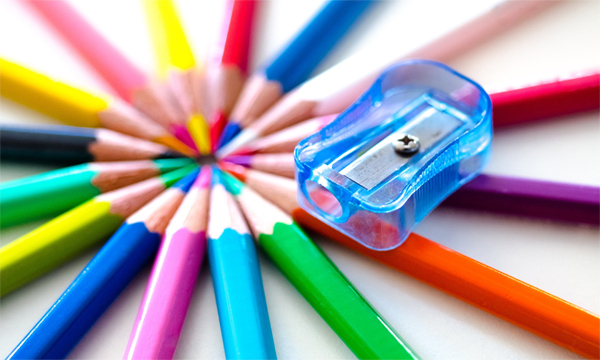 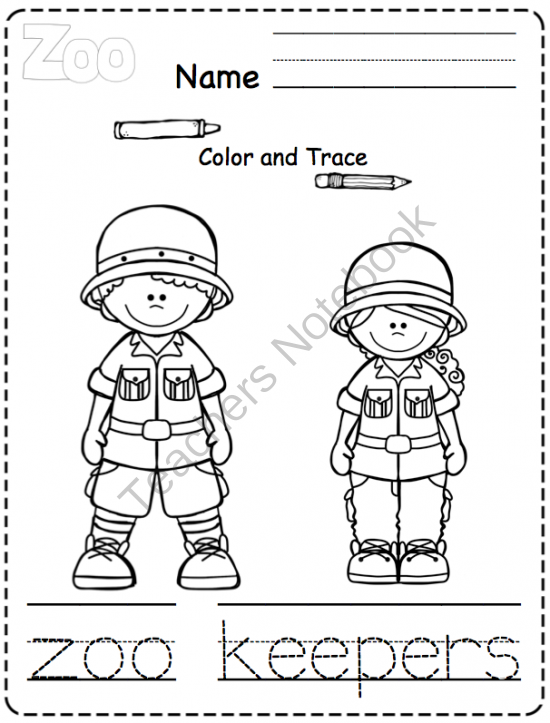 Lots of color and tracing pages. 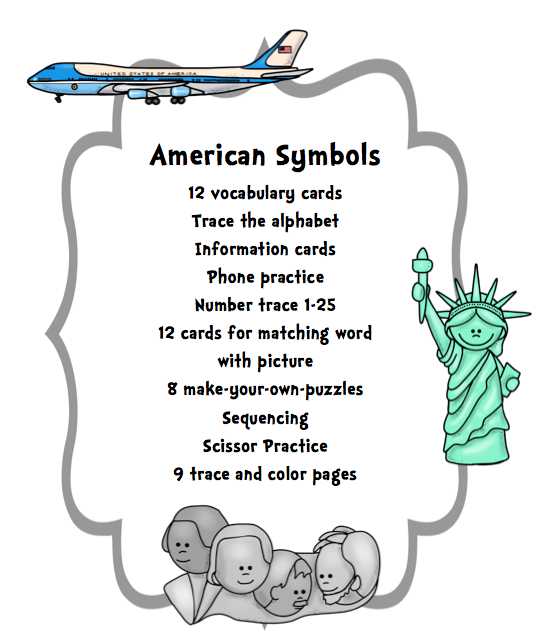 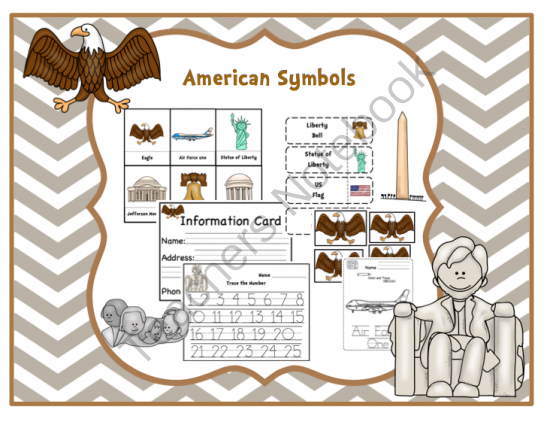 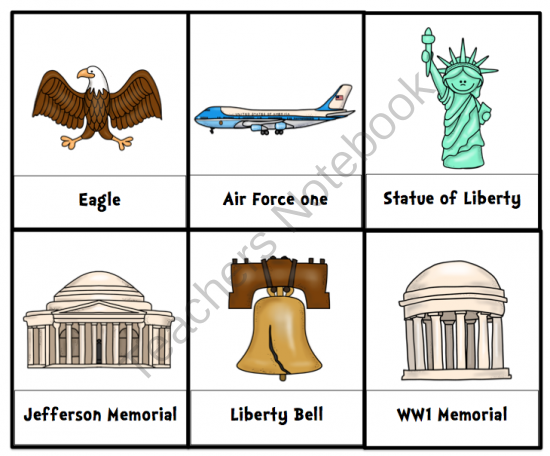 This is my second American Symbols Printable. 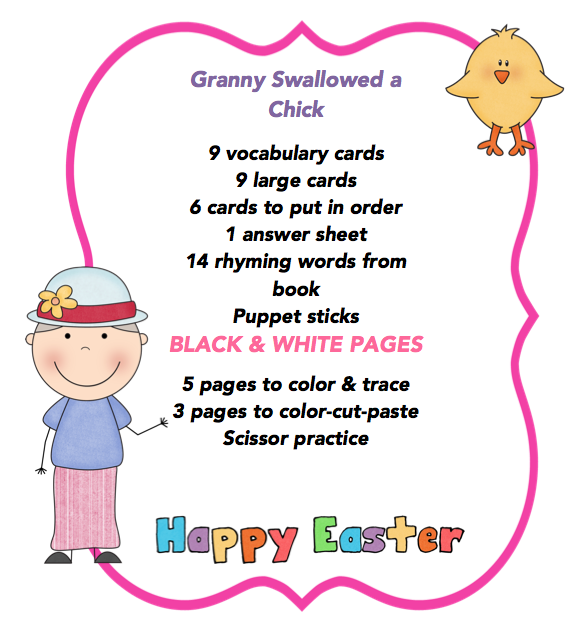 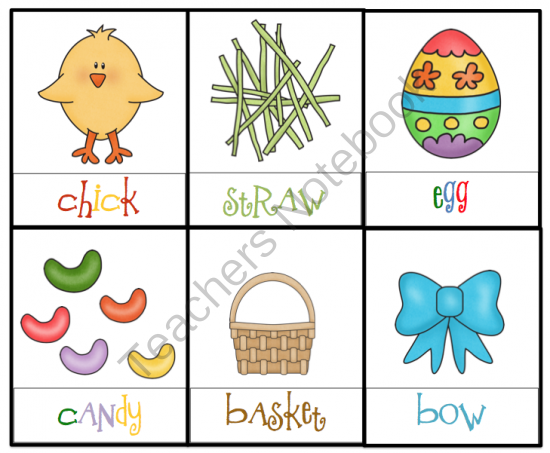 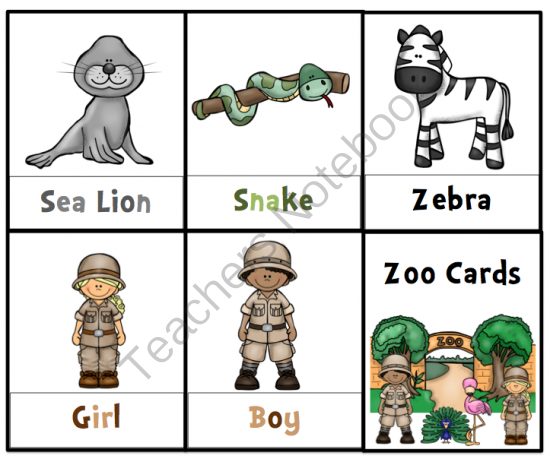 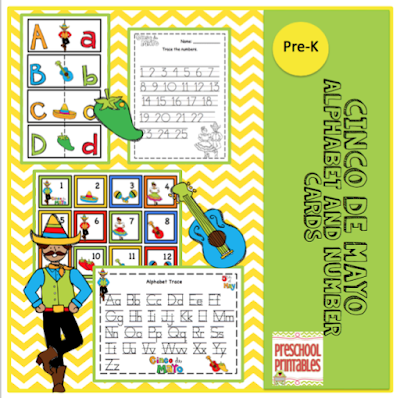 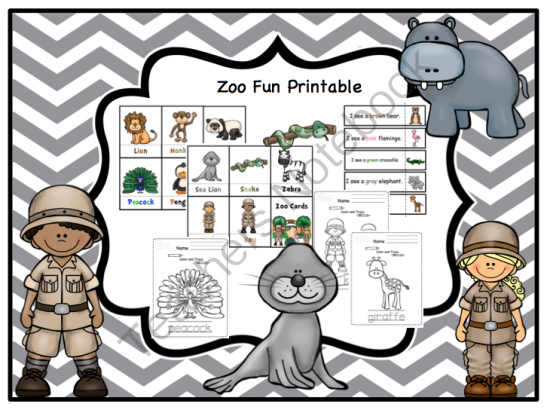 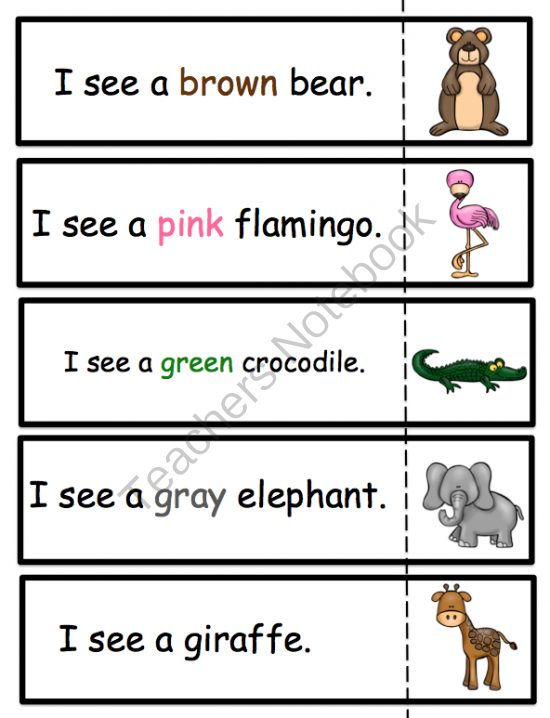 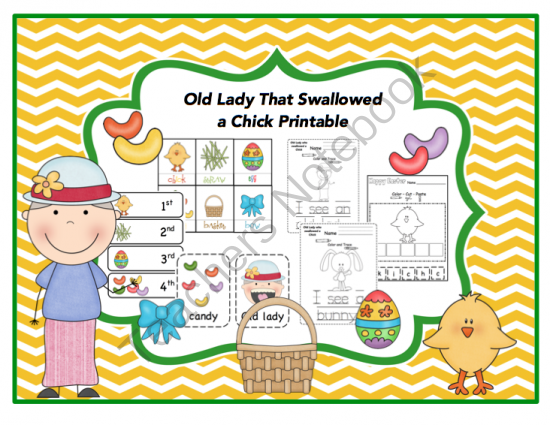 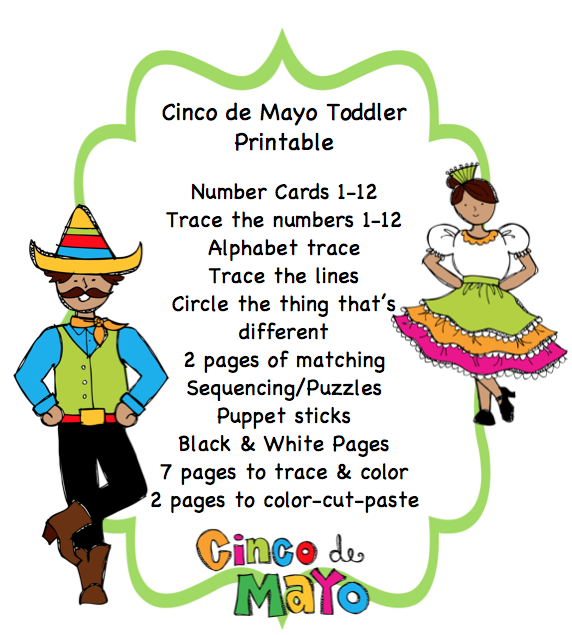 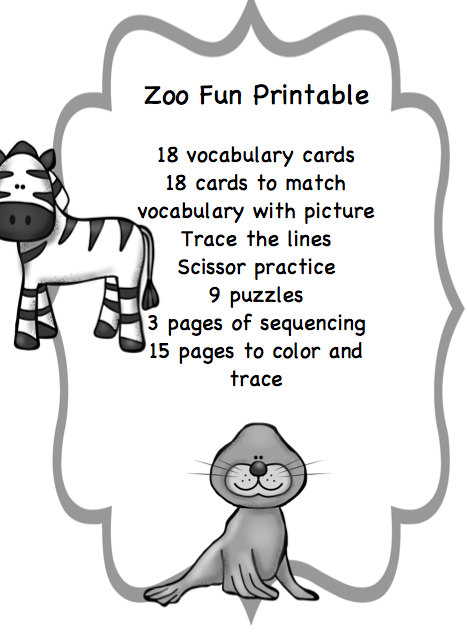 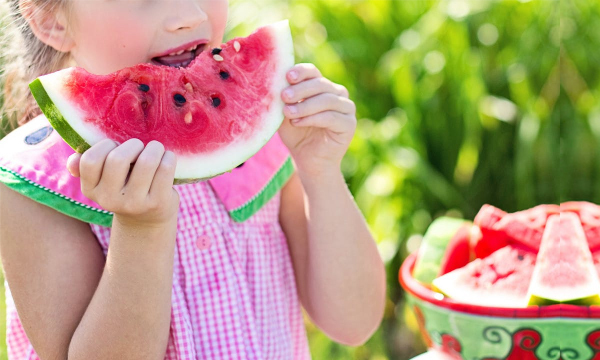 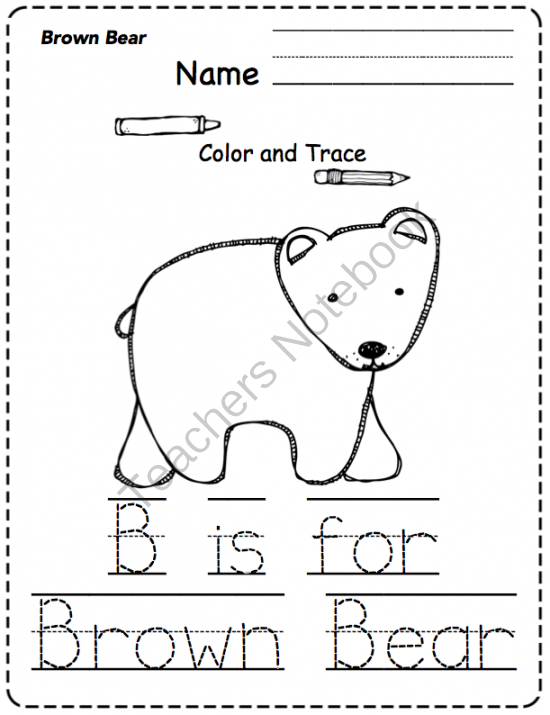 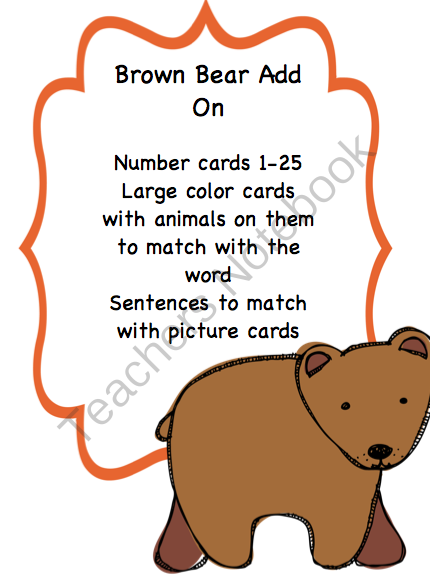 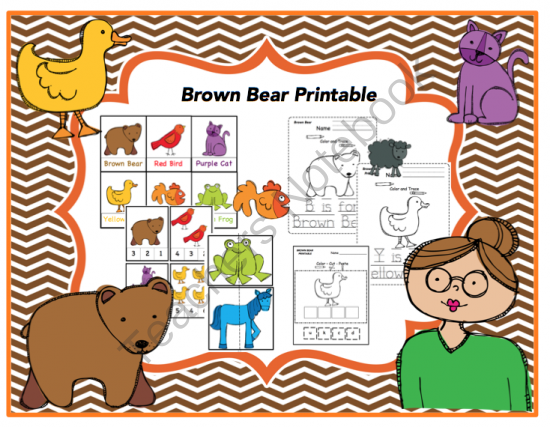 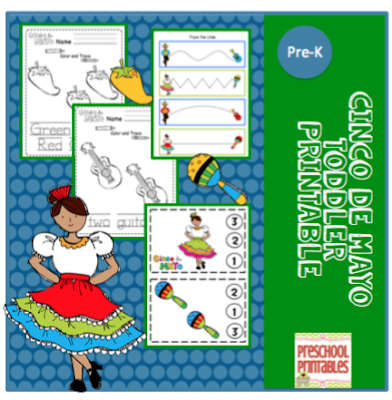 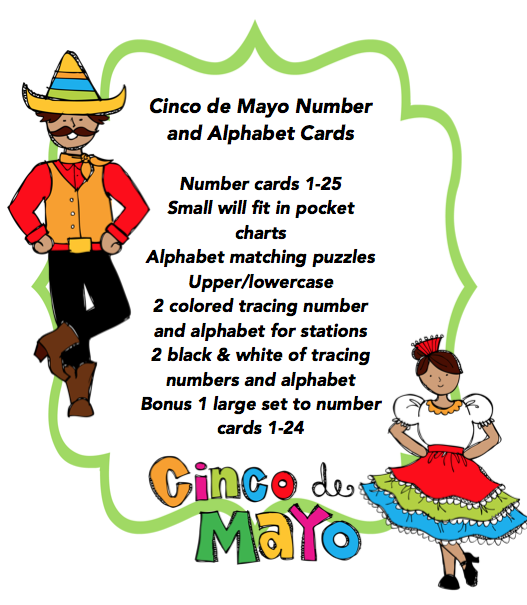 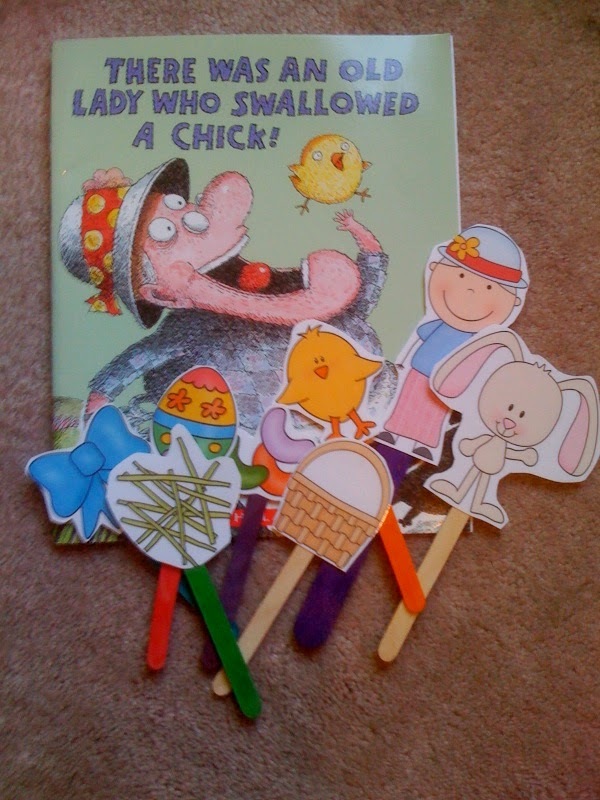 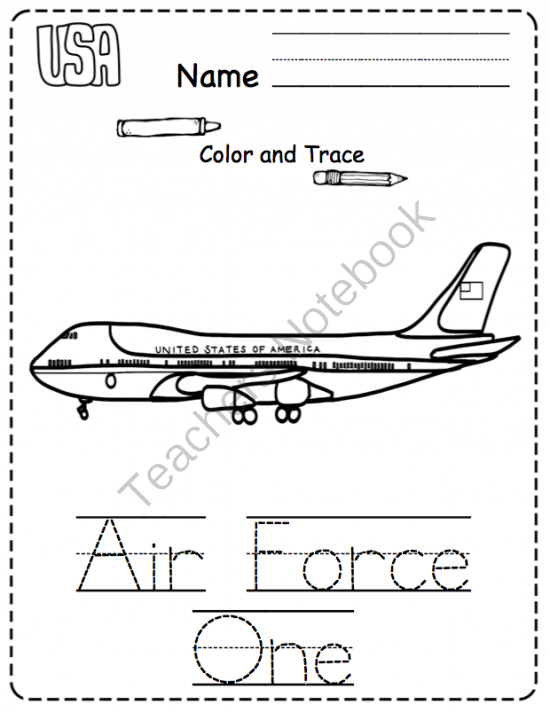 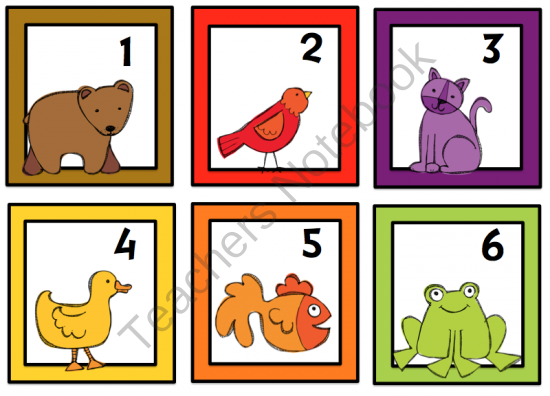 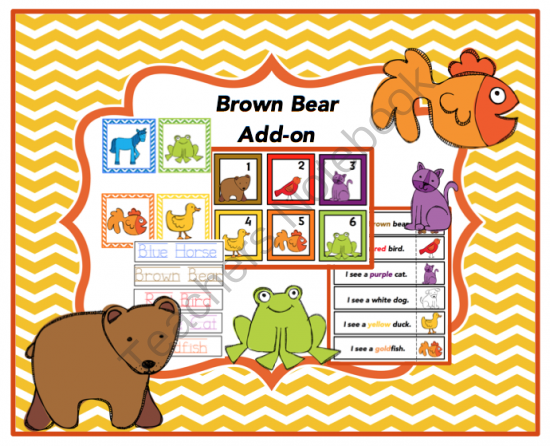 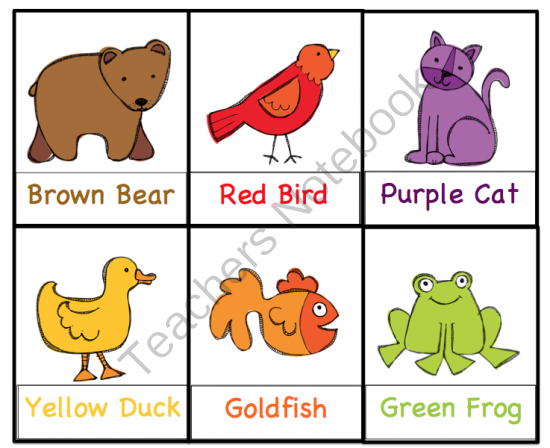 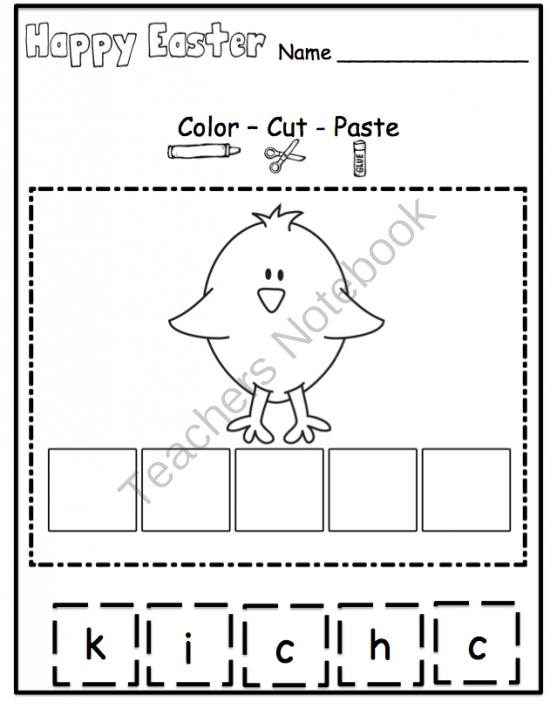 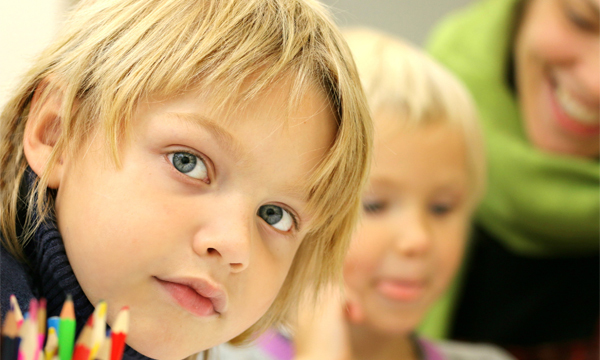 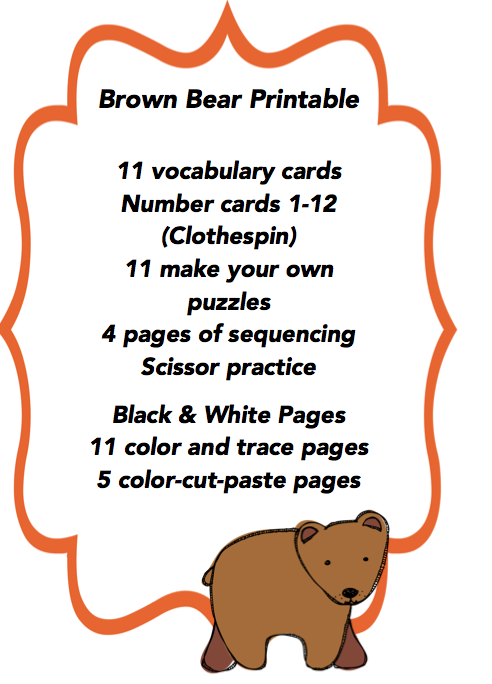 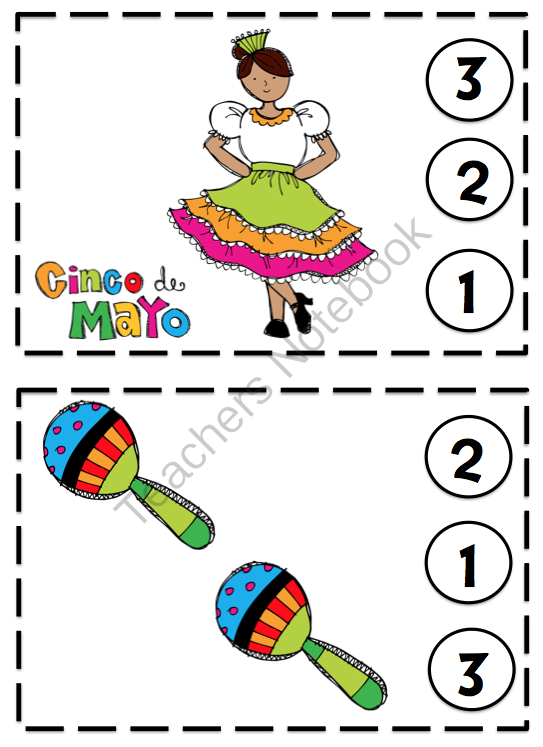 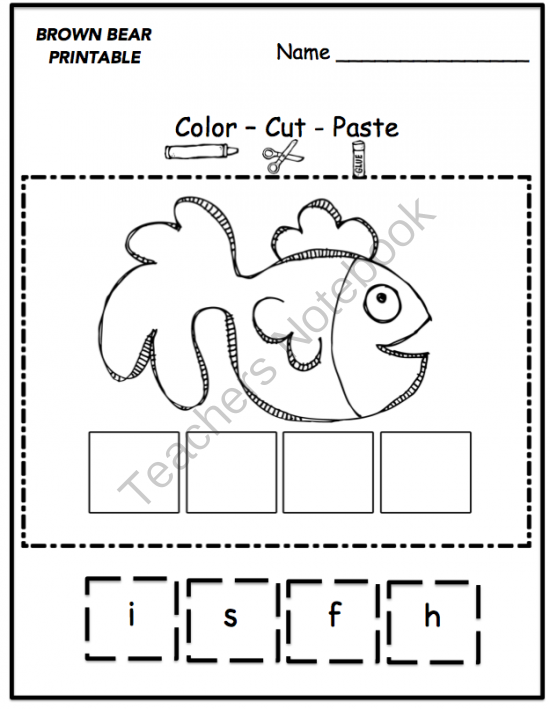 The first printable is on Preschool Printable and this new one is on Fun Printables for Preschoolers.